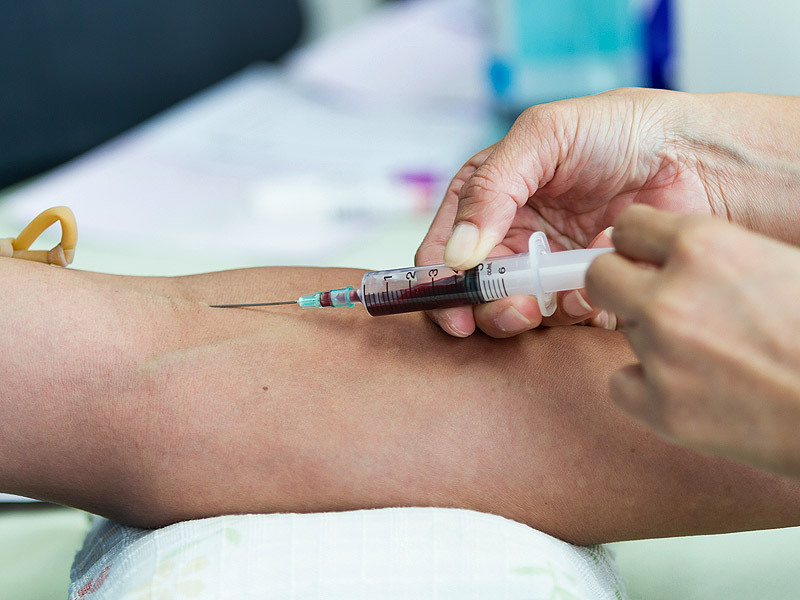 A blood test could predict how well small-cell lung cancer (SCLC) patients will respond to treatment, according to new research published in Nature Medicine. Scientists, based at the Cancer Research UK Manchester Institute at The University of Manchester, isolated tumor cells that had broken away from the main cancer — known as circulating tumour cells (CTCs) — from the blood of 31 patients with this aggressive form of the disease. Liquid biopsies offer an alternative to taking tumour samples, providing a snapshot of the disease from a blood sample.